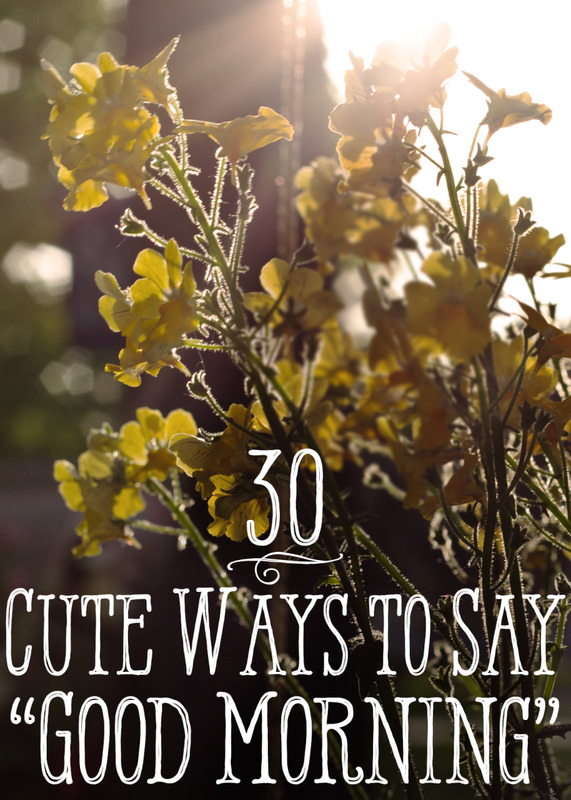 Greetings and wishes are an important aspect of a romantic relationship in every phase. 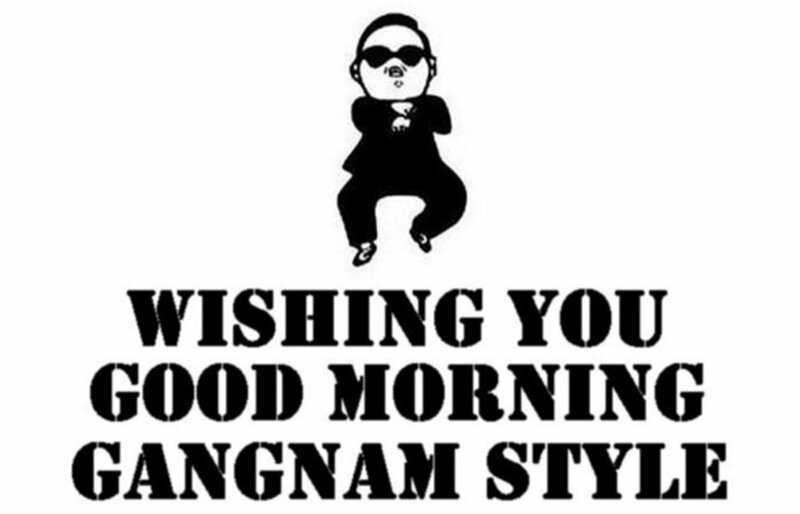 In the dating phase, there is nothing better than a beautiful good morning wish to woo your lady. 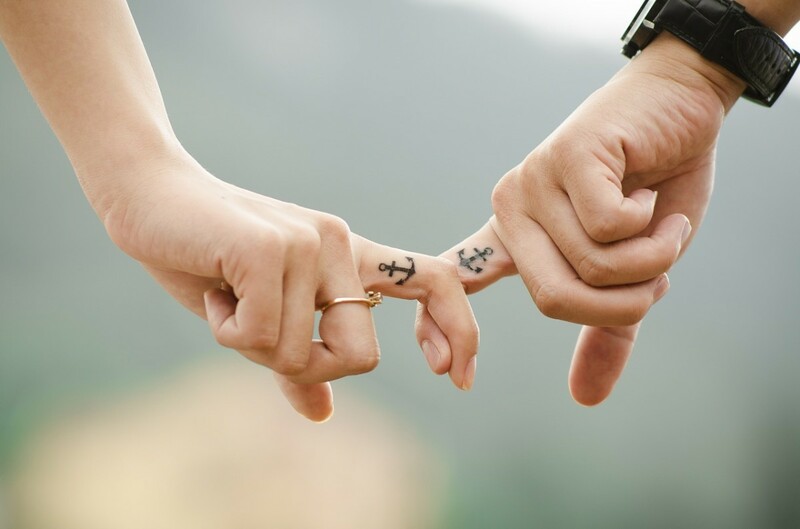 Even in a stable relationship, greetings play an important role: they help create balance by providing thoughtful “I’m thinking of you” assurances and assuaging insecurities. Many people, especially women, say that waking up in the morning to the feeling of being loved is simply amazing. 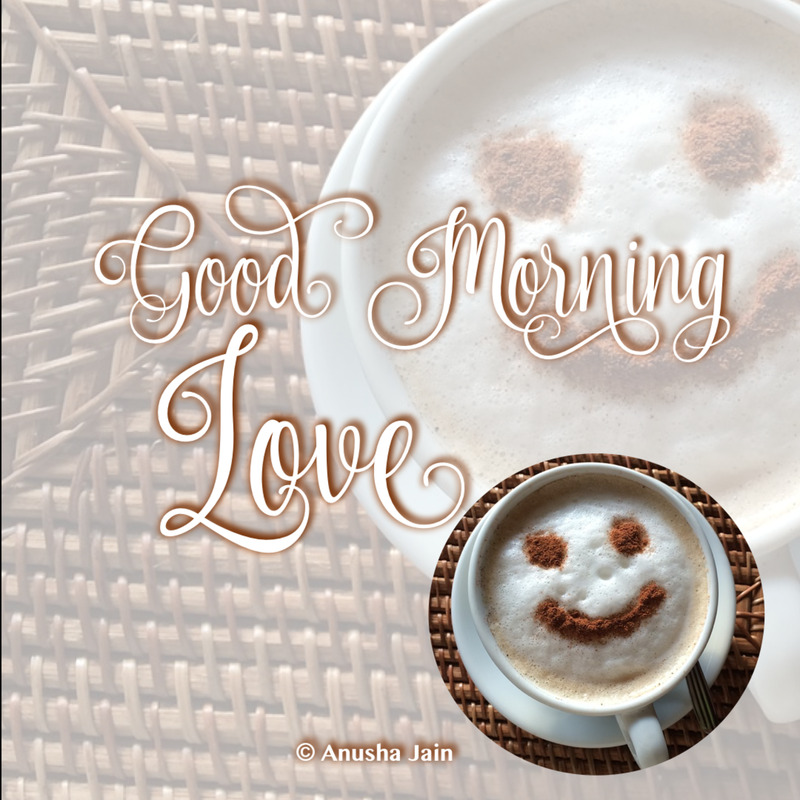 What could be an easier way of making a morning love filled than sending a beautiful Good Morning message to your beloved? 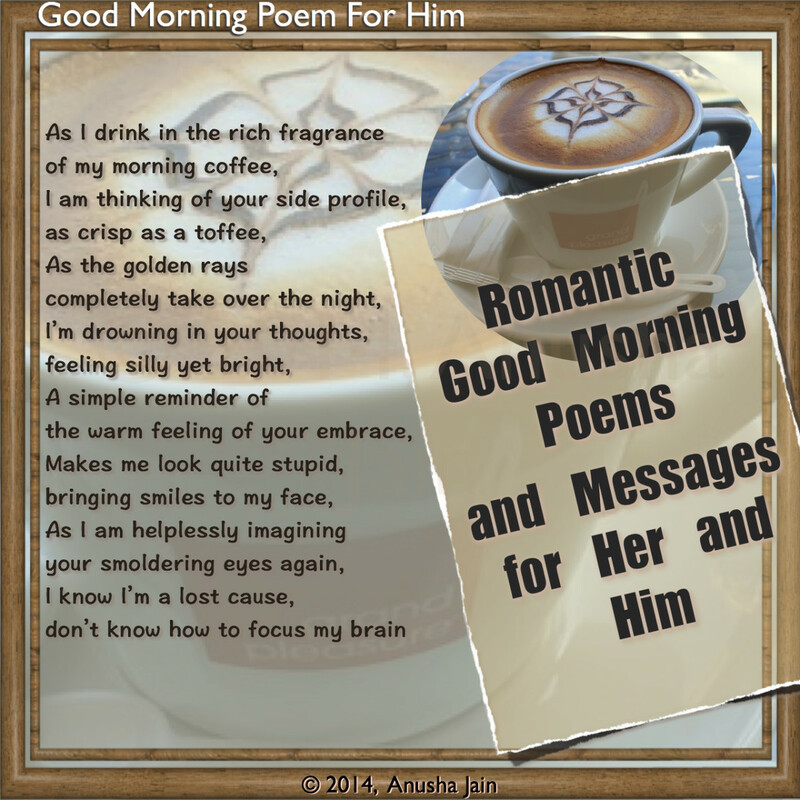 The following is an assortment of original, romantic morning poems for her and for him. Some are intense morning messages, while others take a lighter note. There are also beautiful images and illustrations to inspire you. I wish you a good morning and an amazing today. To not see your face the first thing in the morning! It soon needs the original, wish you a Good Morning. 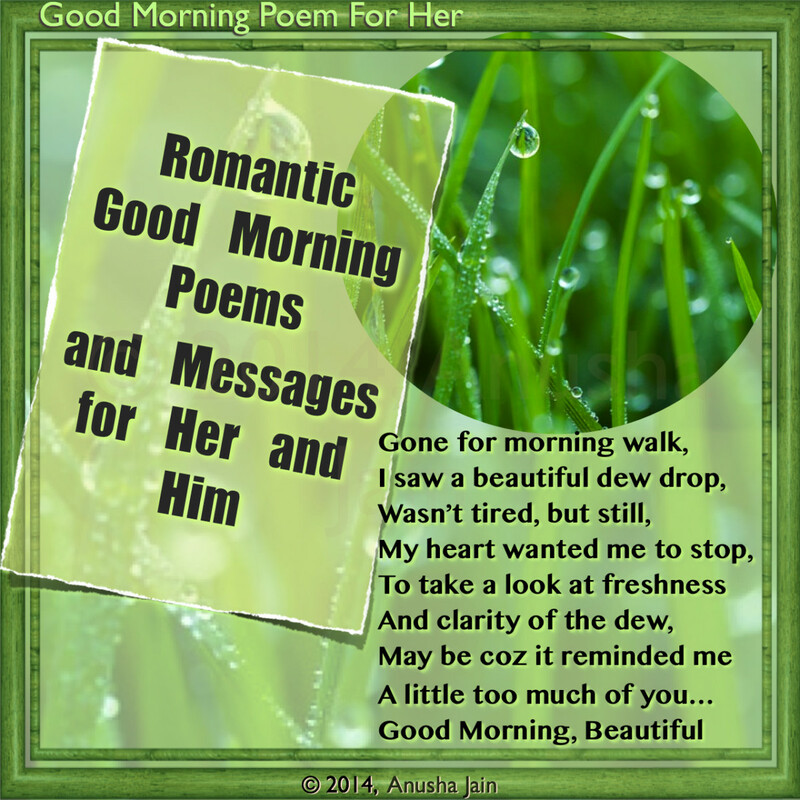 Gone for a morning walk, I saw a beautiful dew drop. A desire that I want burning in my heart each night. The morning is bright, sunny and beautiful. The birds seem to sing a melody, which sounds beautiful. The beautiful shades of blues in the sky, green in the grass and leaves… Everything reminded me of you. Good Morning, Beautiful. to make you smile again, to deserve your smiles again. It’s amazing to be with you and witness your light. I hope that today brings a lot of smiles. Good Morning, Miss Beautiful Smile. I’m planning to go back to bed again. Some people say that the dreams of the morning are more likely to come true. 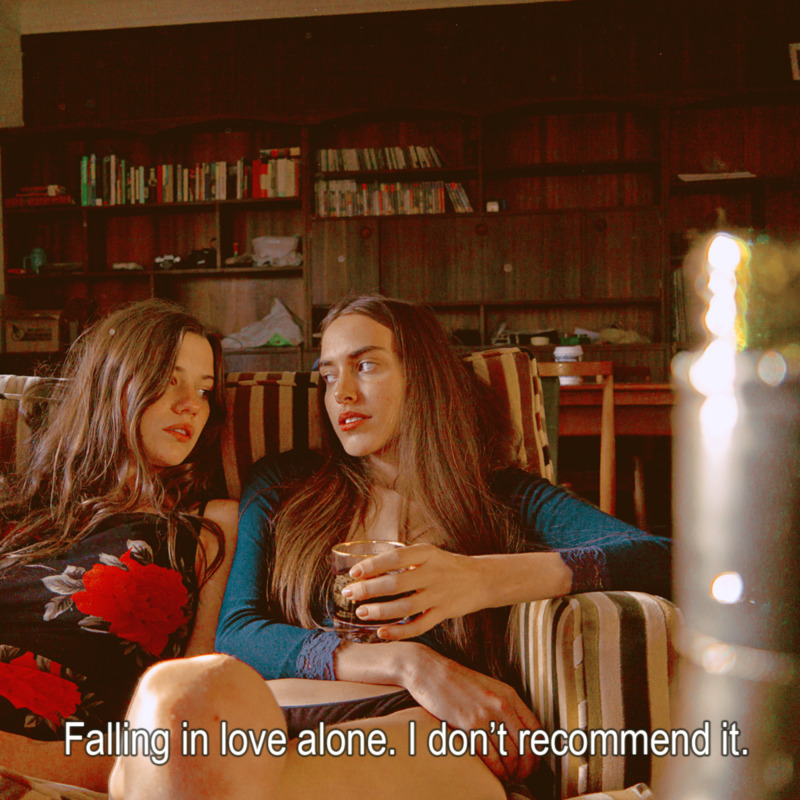 So, I’m sleeping and will be dreaming of being together with my love. Did You Get Something Appropriate for Your Lady? How Would You Send It? 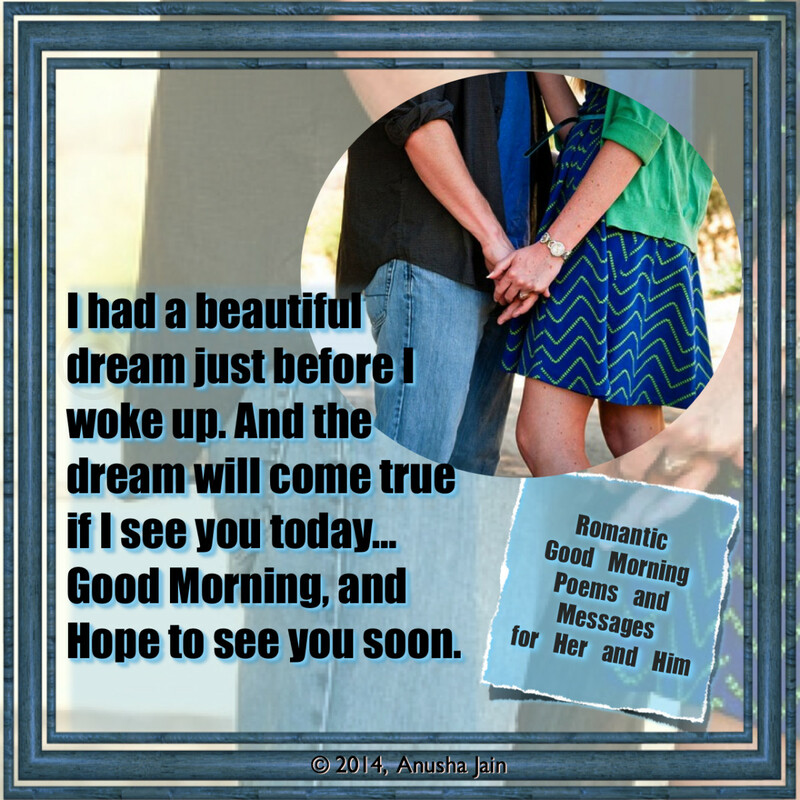 Would you use one of these Messages/Rhyming Good Morning Poems to woo your lady? Sure, and I send emails to give her day a kick start! 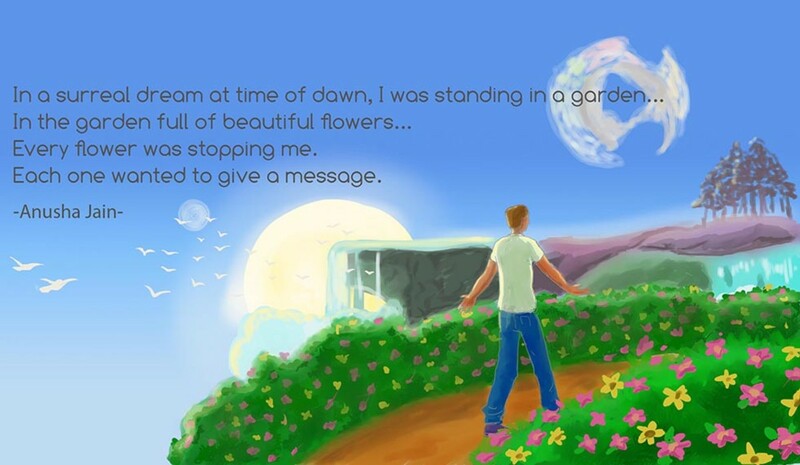 Yup, but I'll rather send images with text on them, will use one of these poems/messages. I think of your side profile, crisp as a toffee. I am drowning in thoughts of you, silly and bright. And I'm helpless, a lost cause, can't focus my brain. Good morning, hoping the love bug bites you as much as it bites me. Making my morning a love-filled zone. To my real heaven: your heart’s throne. Thanks so much Honey. It’s amazing to wake up to your messages, to the feeling of being loved. 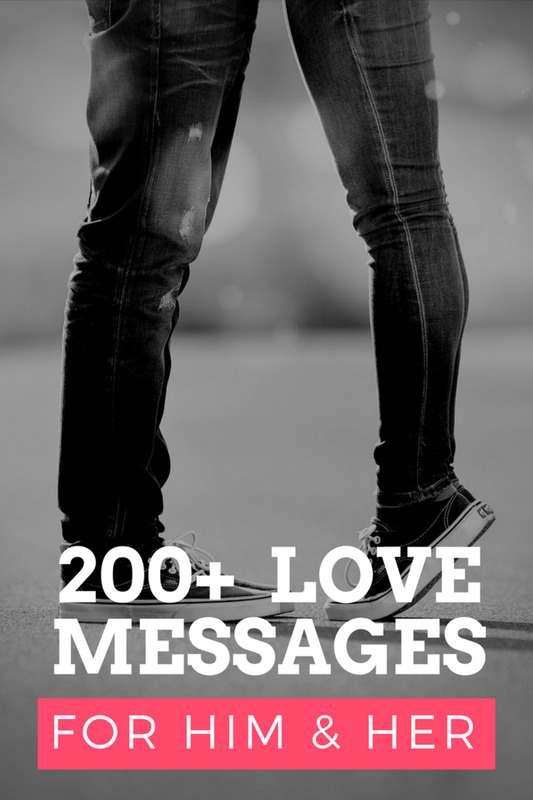 In a Love filled Zone made up of your Texts! The other day, I was thinking about making your morning tea fat free. So here you go, add a teaspoon of love wrapped in this message, and two tablespoons of good wishes, and you don’t need any milk or sugar. Don’t cheat! I had a beautiful dream just before I woke up, and the dream will come true if I see you today… Good Morning and hope to see you soon. When I looked out of the balcony, I saw a bee, and your smiling face instantly entered my mind :) Good Morning, Honey. Sunrise and bright mornings for hope. Without you, I don't even know how I'd cope. To the feeling of being in your arms. Found something for your man? How would you greet him? Did you like something here which was perfect for your Mr. Perfect? What medium will you choose to send your greeting? I found exactly what I was looking for. Will send my wishes wrapped in an email. Yeah, I'll text him on Phone! Thanks a lot for taking out time to leave such encouraging, appreciating words, they really mean a lot. And your note tells me, that you are quite creative yourself. Keep writing, keep smiling. I enjoy reading and writing poetry and romantic notes. I am devoted to finding my latin wife. Not many single latin women live in my area, and I find myself having to invest heavily in online dating and traveling. Often times the distance and absence is too harsh for the relationship to survive before meeting in person or meeting again. Your good morning messages are very romantic, valuable and appreciated. 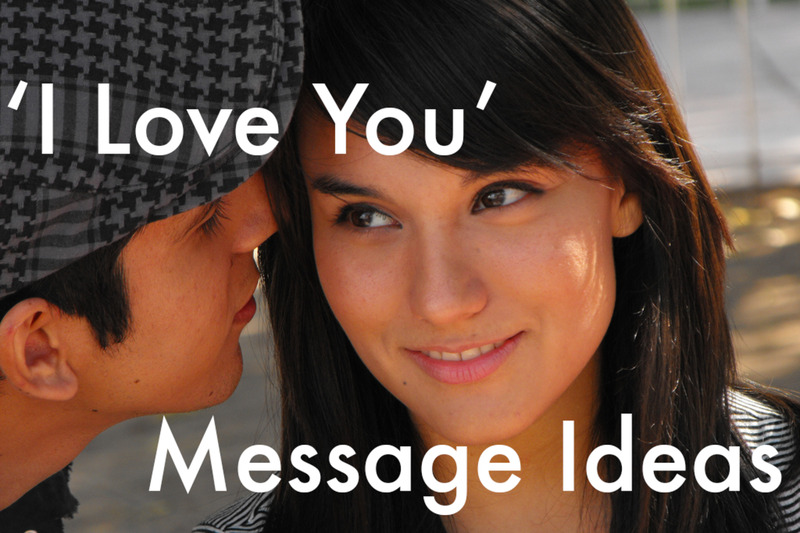 Latin women love a simple "good morning, how did you sleep, have a great day, i am thinking of you..." message. So you can imagine the effect your notes will have : ) And especially when I am competing for her attention! Thank you so much. Below is little note I wrote as a reaction to a photo of a woman with beautiful hair. I promise to preserve its beauty when I move it to the side to kiss your neck. Love never dies if both parties work hard at keeping it alive. Thank you for the inspiration. Hey, thanks for stopping by, commenting and for your thoughtful offer. 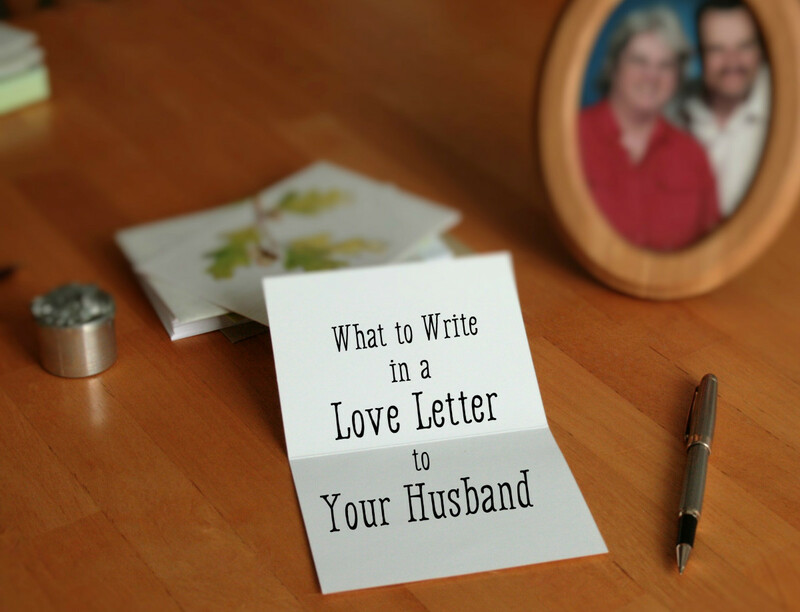 Although, for my hubs, I only prefer self written original poems and messages, I might be tempted to ask for your help for my eCards, which I create for my website uvgreetings.com. Thanks a lot! Encouraging words like these are like an elixir to creativity :) And when they come from a connoisseur, they are even more special. These are good and this comes from a poet like me!!! I know you didn't find them but if you ever need anymore talk to me. Beautiful collection of heart touching messages! Loved them all. Great presentation and lovely images—shows your creativity and fine design. Thanks a lot, Patricia, that's so sweet of you. Your encouraging words meant a lot. I am sure I'll come back with better creations than this. Beautiful poem, its really touch the heart. Beautiful,heart touching poems....love sending it to my wife who is wondering where did i find all this......keep it up. Such compliments not just make an author's day, but fuel their inspiration with encouragement. Thanks a lot Lee. Thanks for writing another useful and excellent article. The most impressive part is beautiful and self produced presentation.